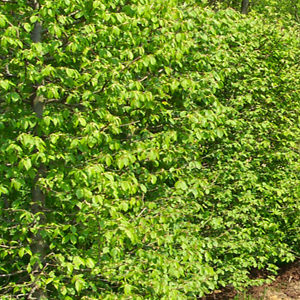 These bare root Black Alder hedges come in 60 to 90cm heights and should be planted immediately or kept moist until planting. 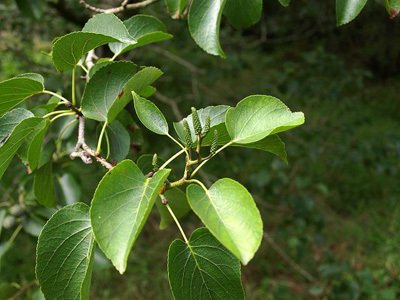 Black Alder is fast growing and a very neat crown. 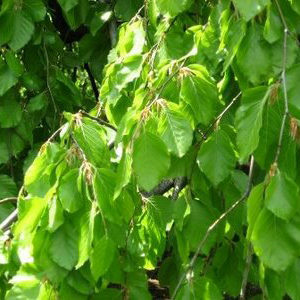 It has lush shiny green leaves which are among some the last leave to fall in the autumn time. 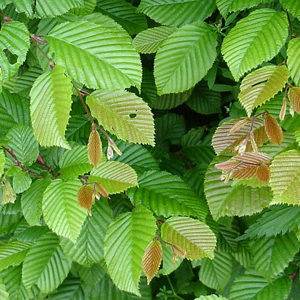 It is suitable to grow in any soil and can be a good shelter for exposed areas that are near the coast. Its a tree that needs plenty of sunlight but has no bother managing the climates here in Ireland.